XL - (1" - 1-1/4") - 1pc. Jumbo (1-1/4" - 2") - 1pc. Petalite Crystals Chips "Extra" (Brazil) - These natural "Extra" grade Petalite Crystal Chips from Brazil are just beautiful. Petalite is often called Angel stone, due to its ability to strengthen/further ones angelic connections. Petalite also enhances the connection with ancient civilizations, spiritual guides and totem animals. A high vibration stone, Petalite opens a doorway to Christ/Cosmic consciousness, aiding in contact, visions and powerful healing. Petalite has been used to successfully cut attached cords/ties and release all negative energies from the physical, mental, emotional and etheric bodies. Petalite aids in smoothing the auric field. Petalite is a wonderful companion to use during meditation and vision quests, as it enhances and deepens the state. 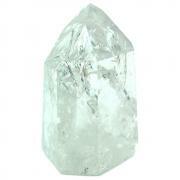 Petalite balances the male/female, yin/yang energies providing a quality of stability. 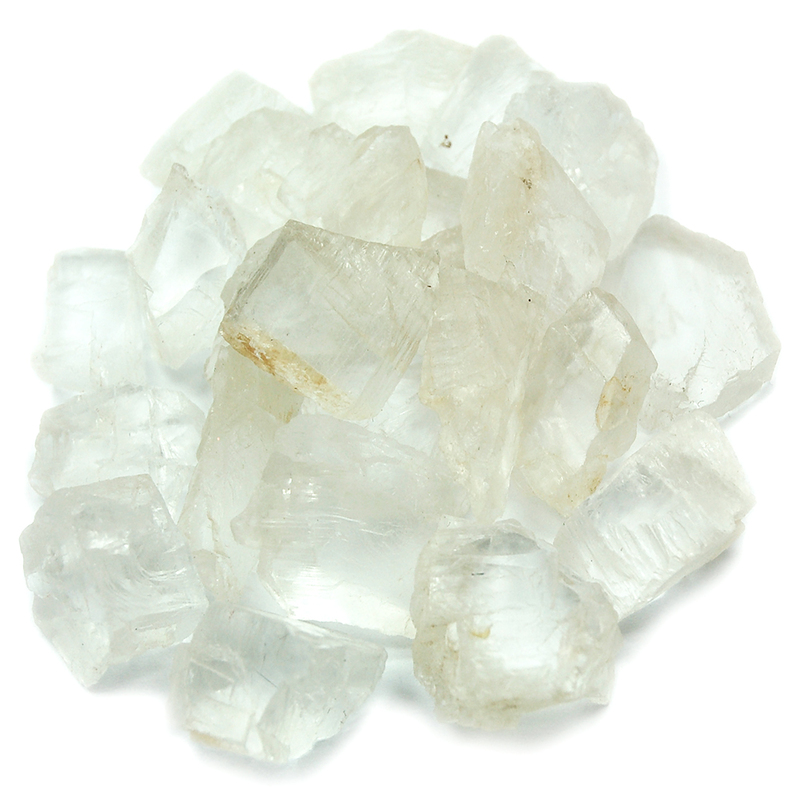 Petalite helps to open the Throat Chakra so that one can speak with clarity and precision. 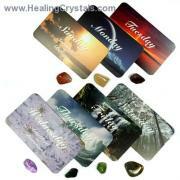 It also helps to open and activate the Crown and higher chakras to stimulate clairvoyance, clairaudience, telepathy, and intuition. Petalite is unsurpassed in dispelling stress, depression, anxiety, hysteria and hallucinatory dissociation. 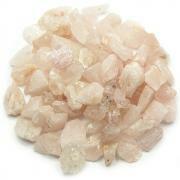 Carrying Petalite will keep you calm and centered under any circumstances. Petalite should be used in any type of healing modality as its subtle energies are unusually sensitive to human chemistry and energy. 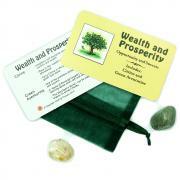 Carry a Petalite Crystal in your medicine bag or crystal pouch to keep you calm and stress free. 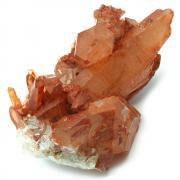 Hold a Petalite crystal in meditation, while journeying or during the dream state for enhanced experiences. 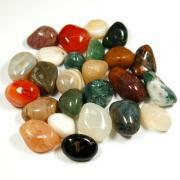 Use Petalite crystals during healing sessions and when gridding. Question: Is your inner-child calm and happy?